Thanks to a generous grant from the [Hillsborough County Arts Council](http://tampaarts.com/), we present the second episode of StudioMNF. . . Celebrating the vital Hillsborough River right on its shores, at the incredible Glazer Children’s Museum in downtown Tampa from 2pm – 3pm. The show will feature storytelling by noted actor [Fanni Green](http://theatreanddance.arts.usf.edu/content/templates/?z=9&a=615), music by local favorite [Ronnie Elliott](http://www.ronnyelliott.com/) – plus the [Tampa Repertory Theatre](http://tamparep.org) will perform a radio play for kids – *Radio Duck* by [Sheila Cowley](http://sdcowley.com) with live sound effects artist [Matt Cowley](http://www.wmnf.org/blog_posts/wmnfs-radio-theatre-project-on-bay-news-9), using wonderful old-fashioned sound effects kids can try out for themselves after the show. The show is free with [Museum](http://glazermuseum.org/plan-my-visit/admission-info) admission. 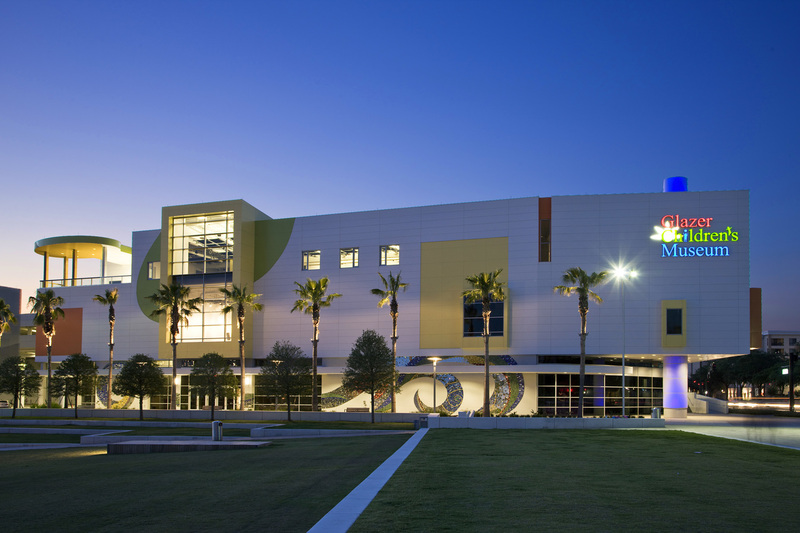 Thanks to a generous grant from the Arts Council of Hillsborough County <http://tampaarts.com/>, and the Hillsborough County Board of Commissioners, <http://www.hillsboroughcounty.org/index.aspx?nid=118> WMNF celebrates the neighborhood of Carrollwood, and its thriving arts and culture. 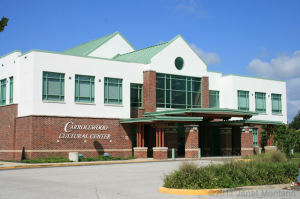 We’ll be at the amazing [Carrollwood Cultural Center](http://www.carrollwoodcenter.org/), with music, poetry and art by Carrollwood artists. Plus a terrific new radio play by [Jim Rayfield](http://playsforhighschool.com/), along with live sound effects artist [Matt Cowley](http://www.wmnf.org/blog_posts/wmnfs-radio-theatre-project-on-bay-news-9). And a brand new comic ode to traffic by Jonathan Cho of the sketch comedy troupe, [Some Sort of Show](http://www.somesortofshow.com/). Plus. these exciting artists just added to the lineup! We have poet Rhonda J. Nelson and The Sara Rose Band!